1. 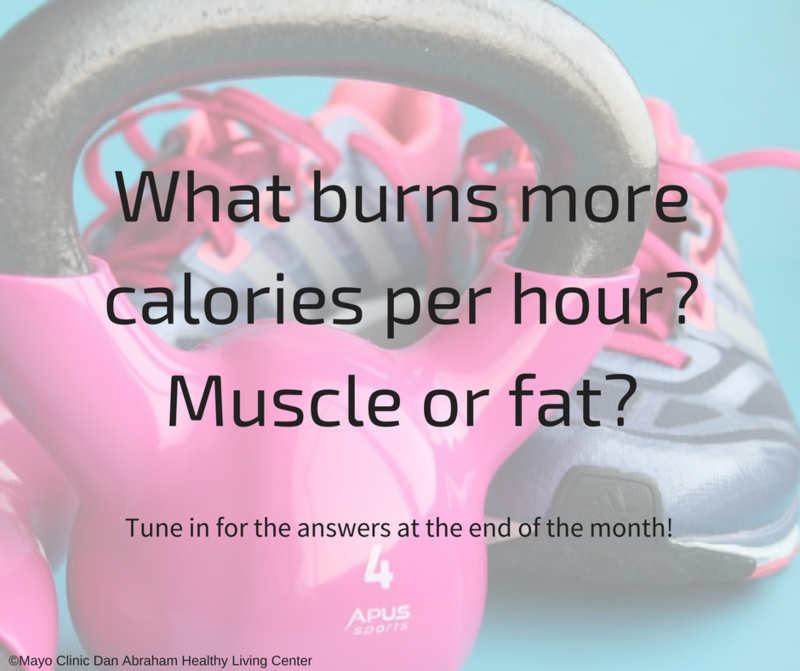 What burns more calories per hour? 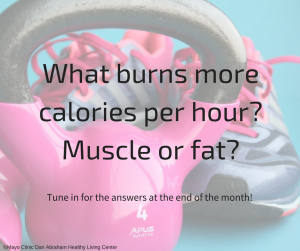 Muscle or fat? 2. 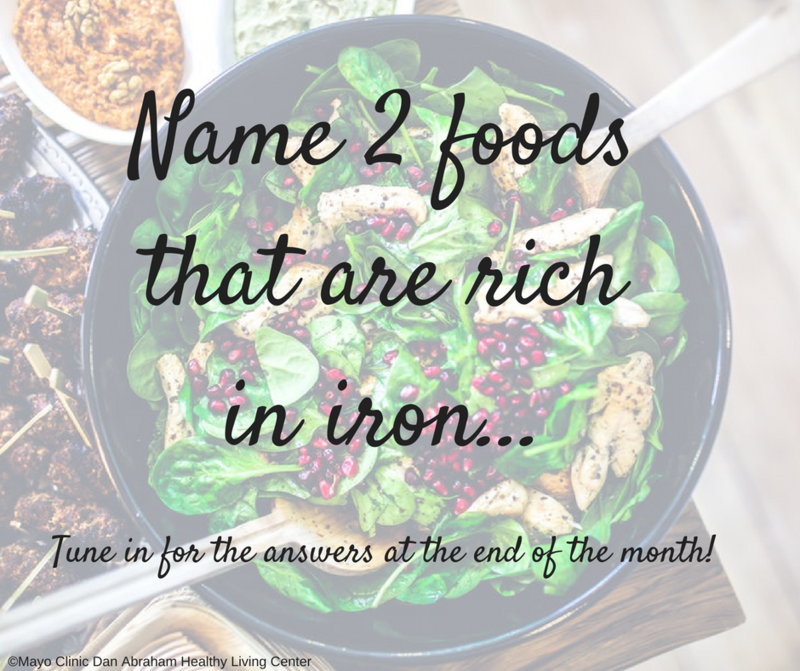 Name 2 foods that are rich in iron. 3. 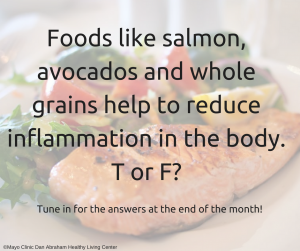 Foods like salmon, avocados and whole grains help reduce inflammation in the body. 4. 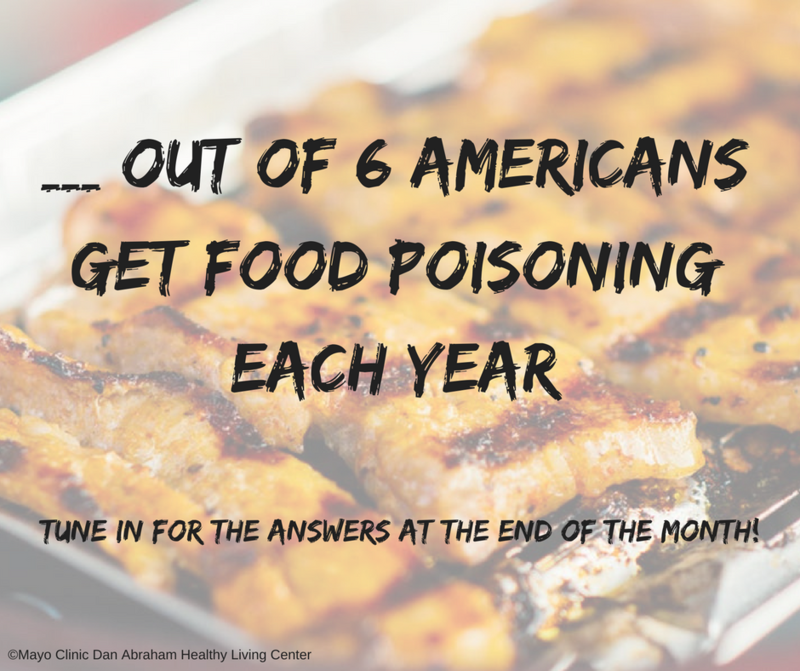 __ out of 6 Americans get food poisoning each year. Now you know! 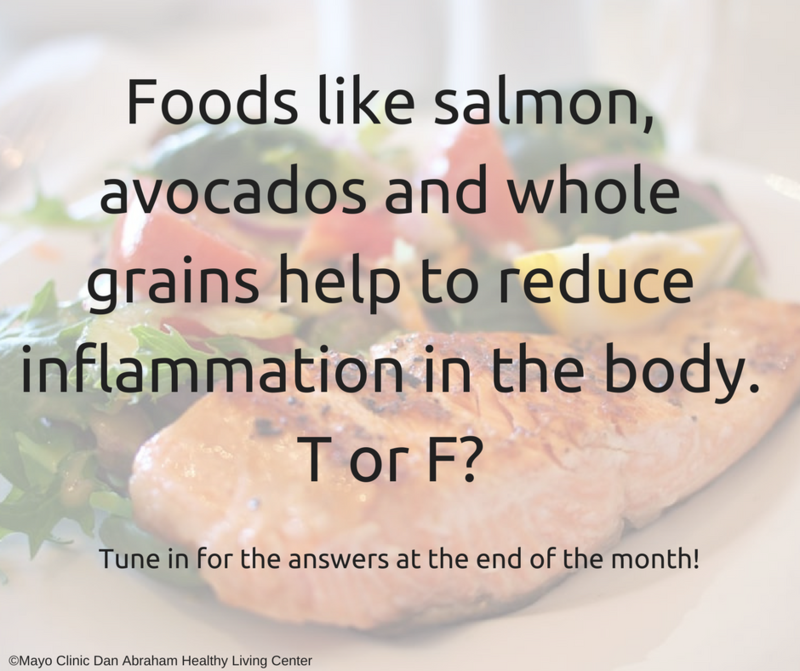 Happy National Nutrition Month!